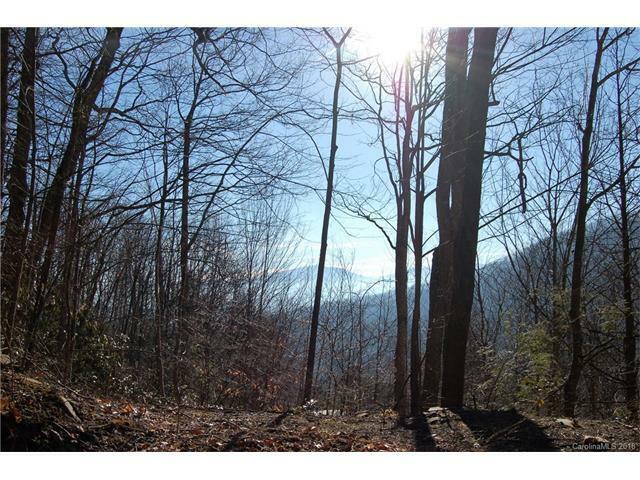 Great Views at a Great Price! 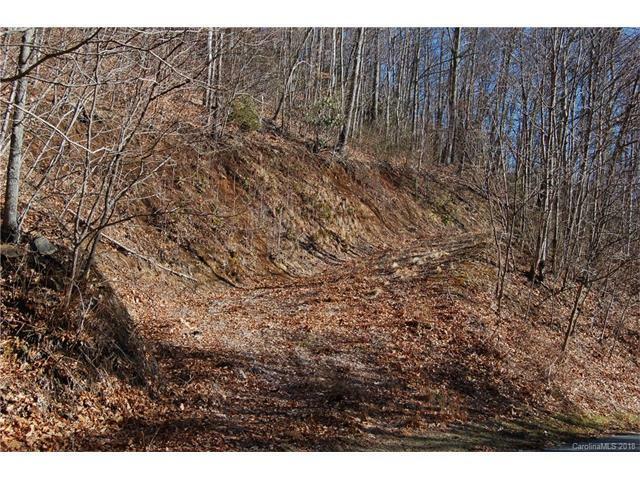 Located in the desirable gated community of Villages of Plott Creek this lot offers memorable mountain views year round. Don't miss out - priced below assessed value. Drive and pad roughed in. 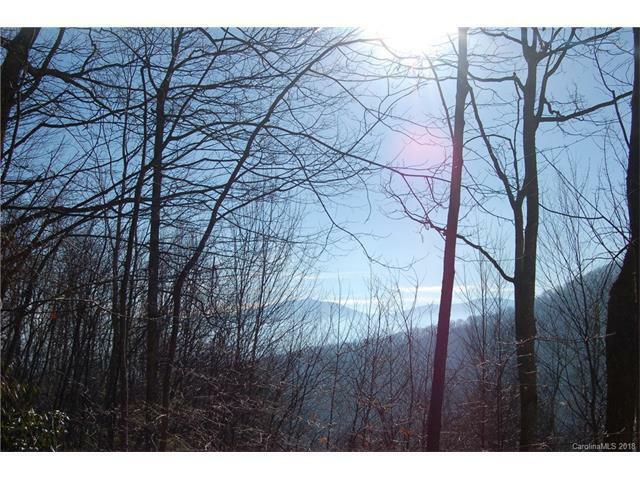 Close to Waynesville, shopping, hiking, Blue Ridge Parkway, fishing, skiing and more! 35 minutes to Asheville. 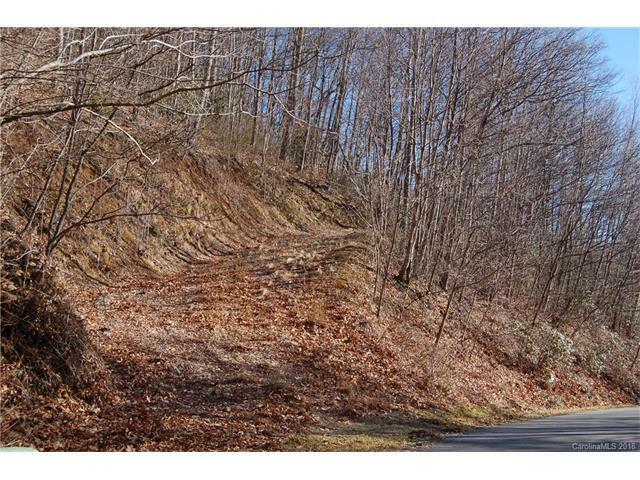 Enjoy wide paved roads, underground utilities, security gate with surveillance video, open air pavilion, private picnic area along side waterfall, over 200 acres in conservation easement to remain undeveloped. THIS LOT HAS CELL SERVICE! Take a look-motivated Seller!